An Immobiliser or the Engine Immobiliser is an electronic security device which the modern cars use. The Engine Immobiliser uses an electronic chip embedded into the ECU of the vehicle. The engine immobilizer is an anti-theft system built in the engine ECU. It prevents the engine from starting without using vehicle’s authorized key. 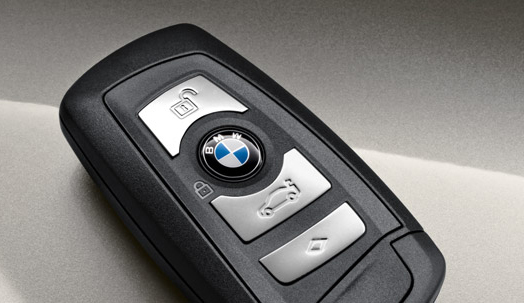 This system uses a special digitally coded key or a Smart Key fob. This key contains a transponder chip. It stores the electronic security code or simply the vehicle’s password. The ECU does NOT activate the fuel system and the ignition circuit if the code in the key & that stored in the immobilizer does not match. When the driver inserts this digital key into the ignition switch or takes the Smart Key fob inside the vehicle, the key transmits the electronic code to the Engine Management System of the vehicle. The engine can start only if the code in the transponder chip inside the key or Smart Key fob matches with the code in the engine immobilizer. An advanced electronic Engine Immobiliser system in latest cars uses rolling/changing security codes. This system featuring in BMW cars which consists of Two-Tier security. A permanent personal code and a changing second code. Each time the key starts the engine, the system changes the second code and stores it in the key. Whenever the driver switches on the ignition, the immobilizer first reads the personal code. Then, it requests for the second rolling code. After both these codes match, only then the immobilizer sends another coded signal to the Engine Management System to unlock the engine. Without this, the engine does not start. In the absence of the second security code, still, the engine will not start even if someone tries short-circuiting the ignition circuit. Thus, it prevents the vehicle theft. Since the transponder chip is embedded in the key or Smart Key fob, it cannot be easily duplicated. 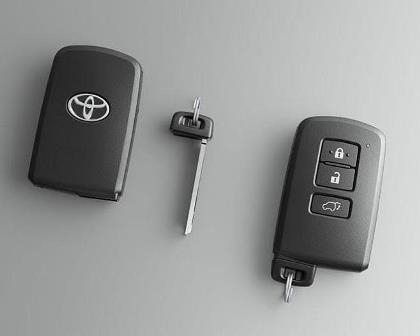 In case of loss of the key or Smart Key fob, only the authorized dealers can deactivate the lost key. They can arrange for a new key from the manufacturer after verifying the customer’s credentials. What Are The Types Of Fuel Feed System Of Engine?